I absoloutly loved Rachels Holiday and Sushi for Beginners. Rachels Holiday in particular made me laugh out loud many a time. Thank you for reminding me of this great Author, I'll definitely be keeping a look out for some more of her books. It's always nice to read Blogs from like minded book worms. I'm in the process of creating my first Blog and hope to do a bit of reviewing myself! 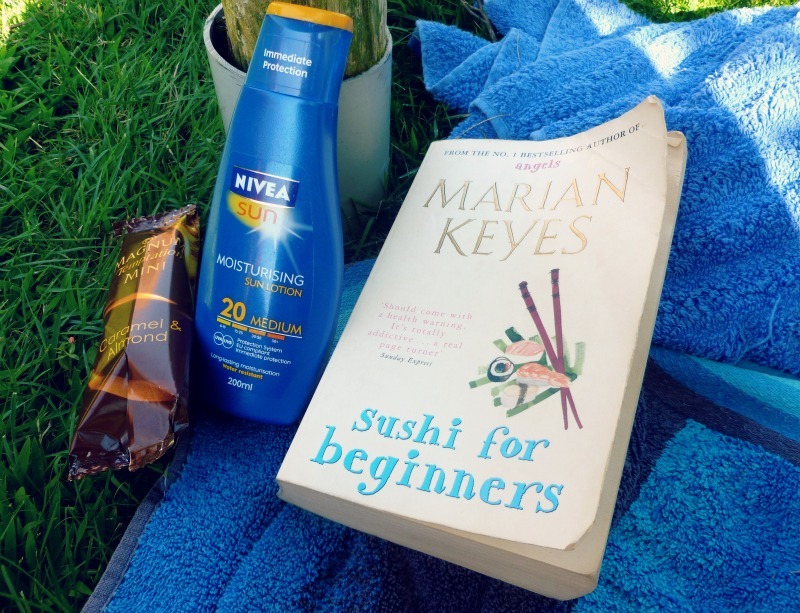 I love Marian Keyes too! I read The Brightest Star in the Sky this year on holiday and loved it! I'm with the above comment about This Charming Man. Also like Cecilia Ahern...reminds me of Marian Keyes quite a lot.